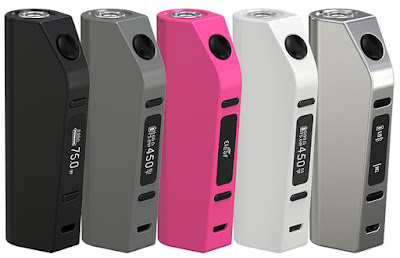 Who Would Guessed Eleaf Will Released A Box Mod Called Aster ? 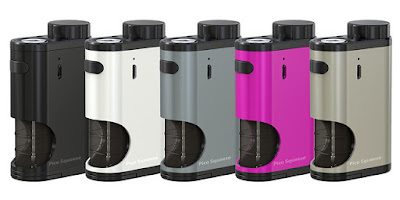 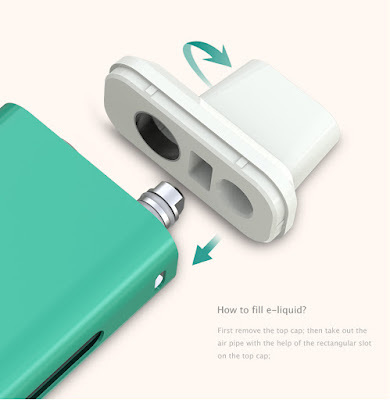 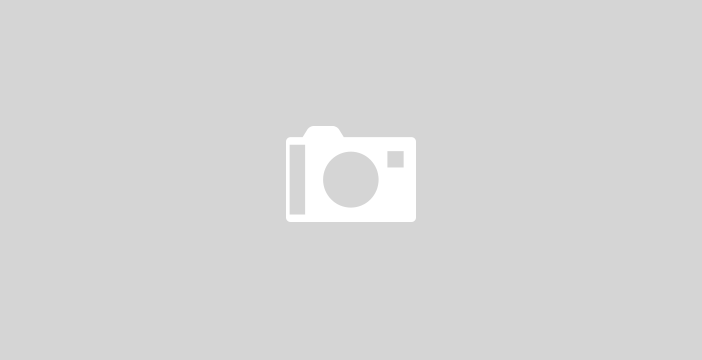 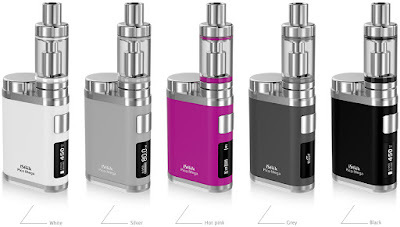 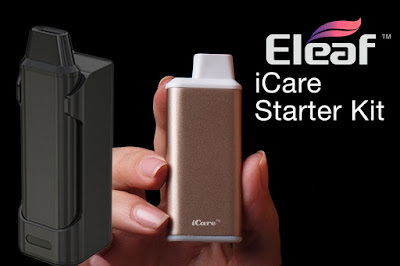 Why Choose Eleaf Pico ? 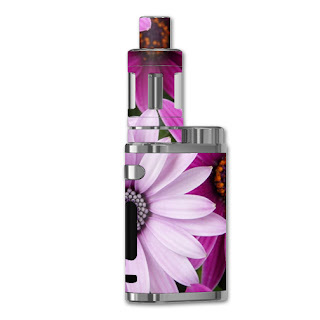 New Sticker For iStick Pico ! 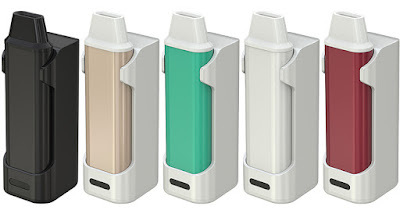 Another 3 new Sticker for Eleaf iStick Pico Kit, I wanna show to all of you ,look at here !